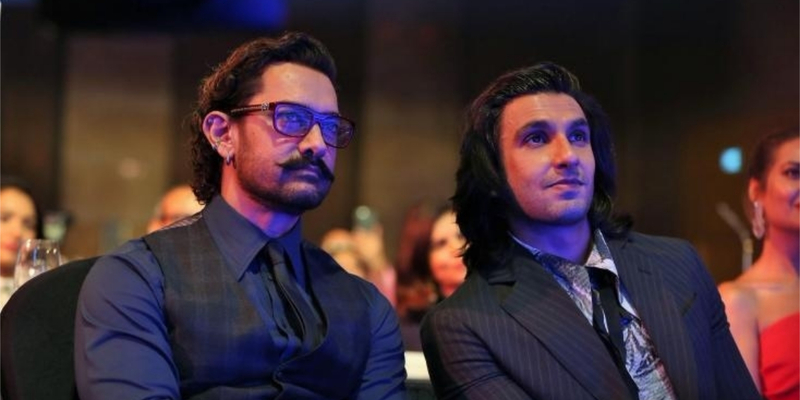 Ranveer Singh and Aamir Khan both are the finest actors in the Indian film industry. 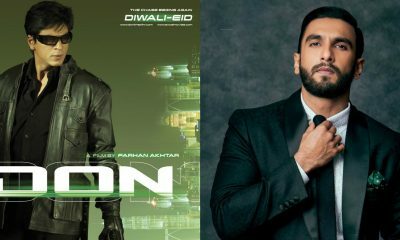 With Ranveer Singh portraying every role perfectly on the big screen many times he is now being considered as the next perfectionist of the industry. How interesting it will be to see both of them together for a project.? Before we jump to any conclusion, the two will not be collaborating for a movie but the two will be joining forces for an advertisement. 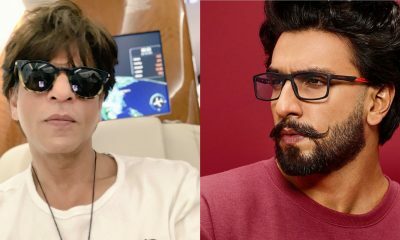 If gossip mongers are to be believed than a mobile brand has roped in Aamir Khan and Ranveer Singh for a brand endorsement and not just that it is reported to be the quirkiest advertisement till date. Well though for an advertisement it will interesting to see both the perfectionist on the screen together. While Ranveer Singh is lined up a series of projects Gully Boy along with Alia Bhatt. After this, he will work with Rohit Shetty for Simmba in which he will be playing a cop Sangram Bhalerao. Let us know how excited are you to see the to stars together in the comments below.